In this post we are going to look at how to access an image when it is in an outside directory. ../ :This when used, it means, go outside of the current directory. For instance let us say, we have an HTML file and an Image inside a folder Known as myFiles. And this folder myFiles is also inside another folder called myWebsite. If you move the image from myFiles and put it directly into the myWebsite Folder, to embed it in the HTML file , you will use the ../ , to access it. Note that the HTML file is still inside of the myFiles folder. To understand this better, you may watch the video. Watch the video in the previous post as well. So, if you want to go outside of the current folder, you’d use ../ . If you want to go out of the current folder and then out again, you would use ../../ . And if you were to go out even further you would use, ../../../ . And so on . These are just samples to help you understand this concept. You may need to place an image in different levels. Test embed it on your web page and you will get the hang of it. Watch the video above and the one in the previous post if you want to see it illustrated and explained. 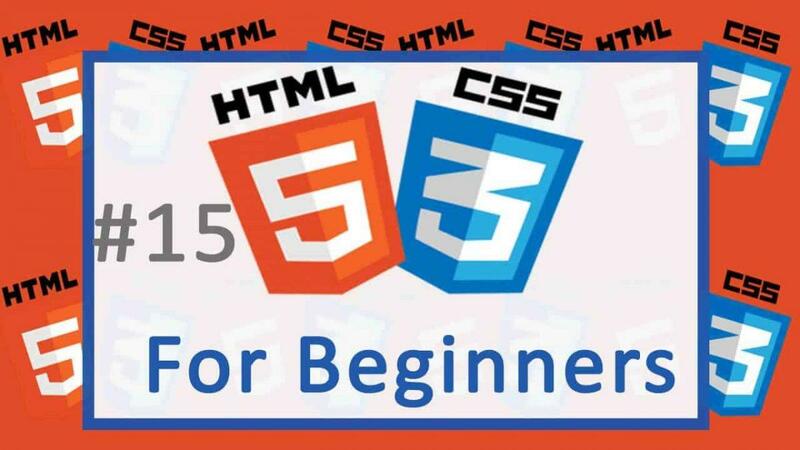 If you want to learn HTML and CSS from scratch, Use the button below.